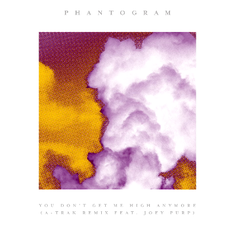 A-Trak's remix of "You Don’t Get Me High Anymore" by Phantogram and Joey Purp is incredible. 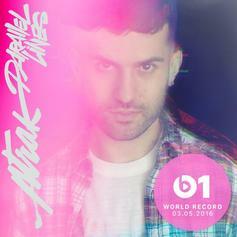 A-Trak and Phantogram score the Zane Lowe premiere for "Parallel Lines." 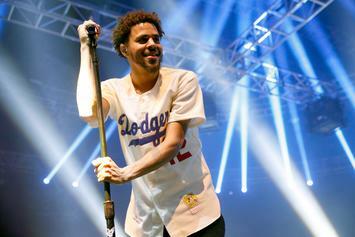 Watch the new video for Big Grams’ “Drum Machine” featuring Skrillex. 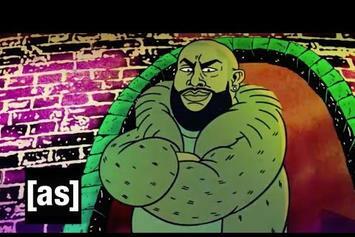 Big Grams team up with Adult Swim to unveil a highly creative double music video. 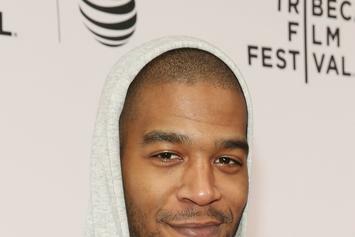 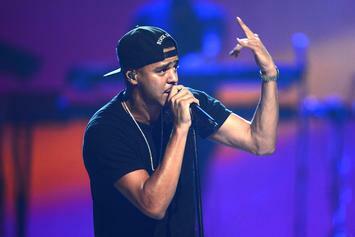 Bonnaroo returns to Manchester, TN from June 9-12. 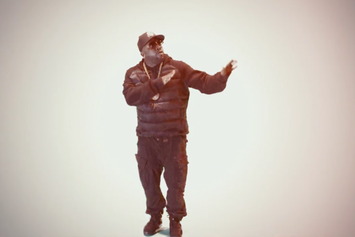 Watch Big Grams' new video for "Fell In The Sun." 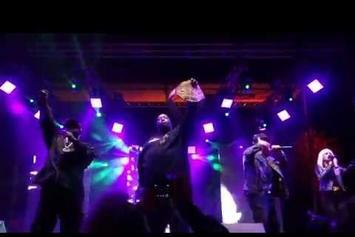 Watch Big Grams perform 2 songs from their excellent new EP. 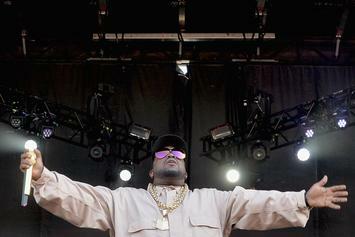 Big Boi and Phantogram welcomed Run The Jewels to the stage at the Treasure Island Music Festival. 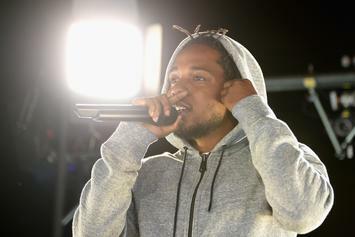 Okeechobee Music Festival is Florida's newest music festival. 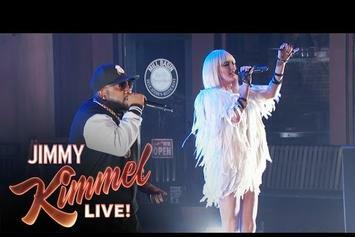 Watch Big Grams perform "Fell In The Sun" On "The Tonight Show with Jimmy Fallon." 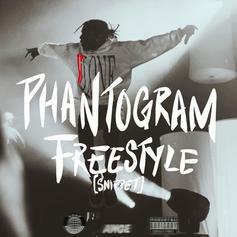 Stream Big Boi & Phantogram's Collaborative EP "Big Grams"
Stream Big Boi & Phantogram's new joint EP "Big Grams." 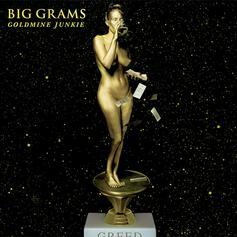 Listen to another leak from Big Grams titled "Goldmine Junkie." 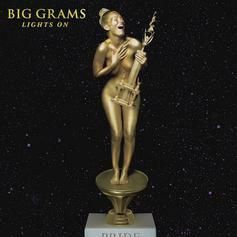 Listen to the latest offering from Big Grams called "Lights On." 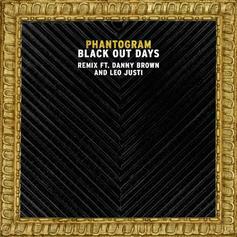 Big Boi & Phantogram release their lead single "Fell In The Sun," off their upcoming project "Big Grams." 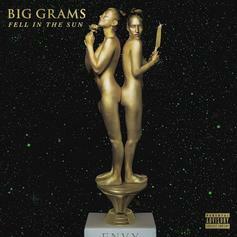 "Big Grams EP" is out September 25. 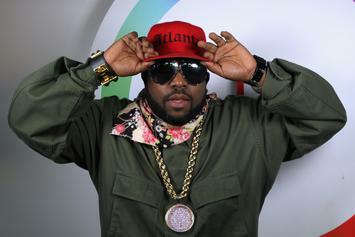 Big Grams' new album is red 2 go. 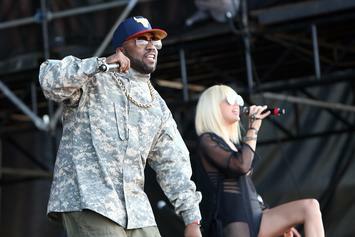 Big Boi speaks on his upcoming projects, which include a collaborative effort with Phantogram. 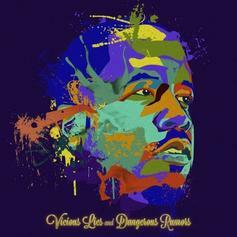 Big Boi hopes to get his new album out by the end of the year. 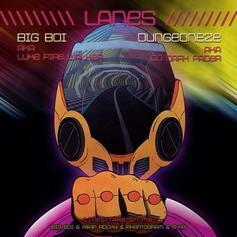 Check out the newest mash-up from Big Boi with "Lanes" featuring ASAP Rocky, Phantogram, and A-HA.